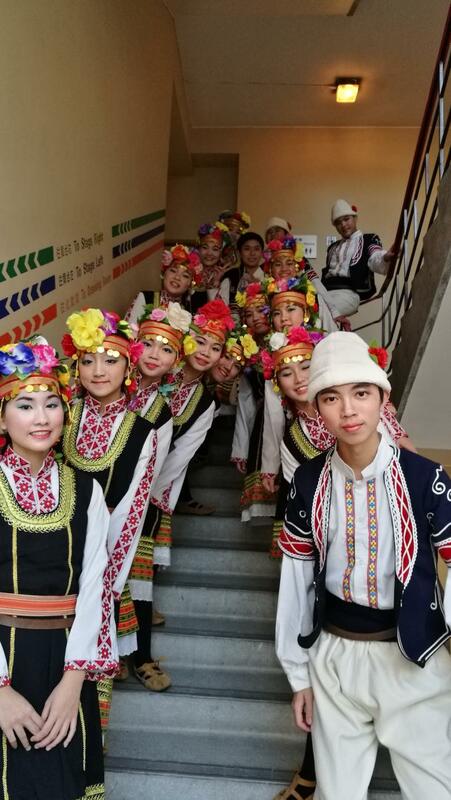 On 24th January 2019, our dance team was victorious in the 55th Schools Dance Festival held at the Ko Shan Theatre. 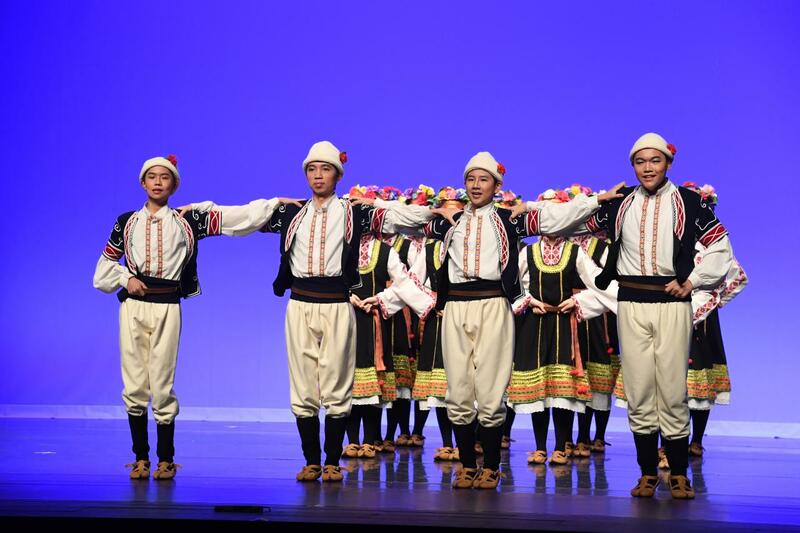 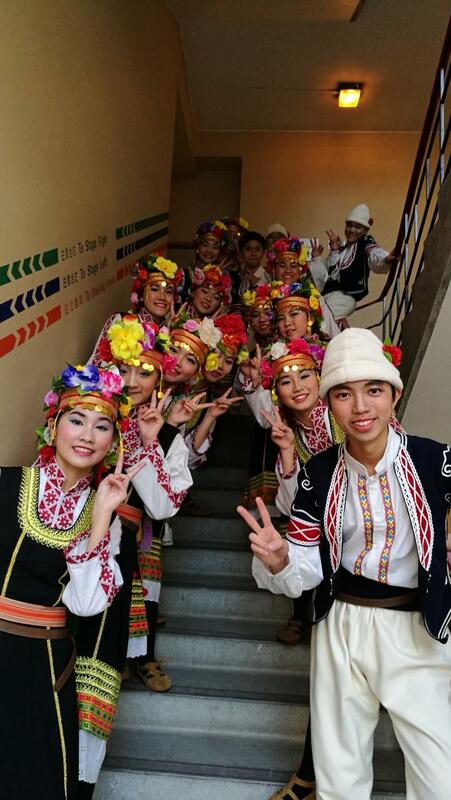 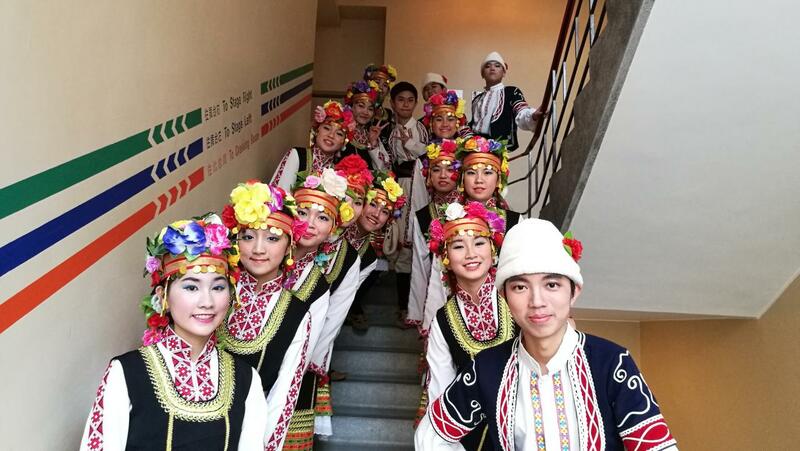 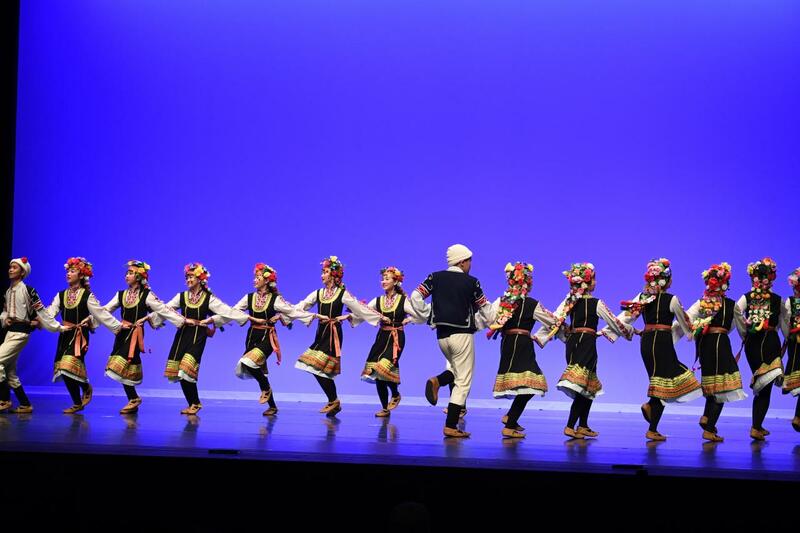 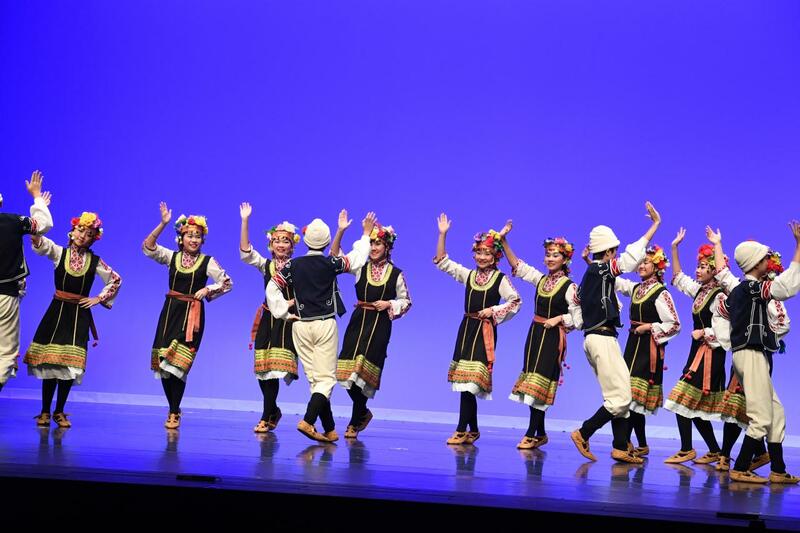 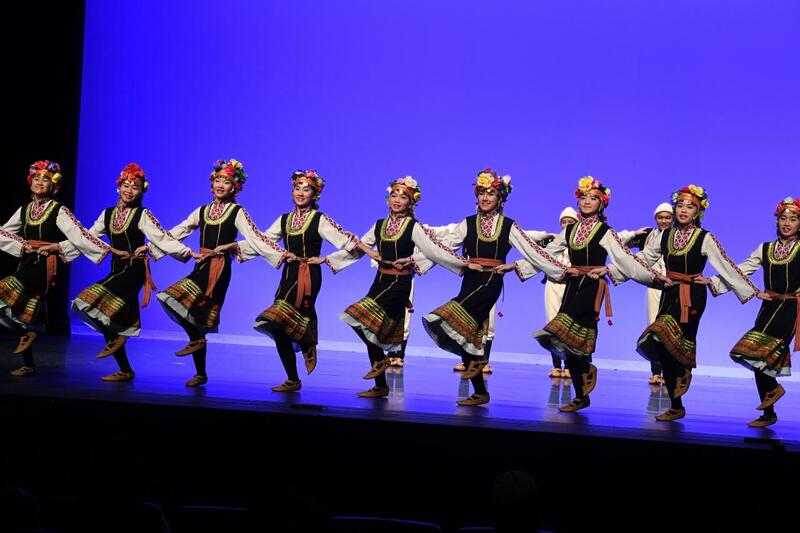 For the group dance, our 16 dancers – four male and 12 female – performed a Bulgarian Dance. 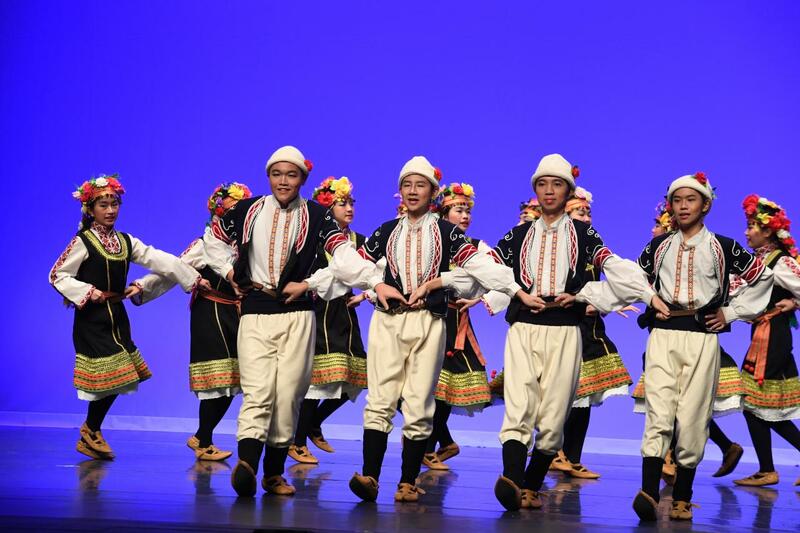 The judges praised their cooperation in mastering the patterns and steps of the dance as well as their style of presentation. 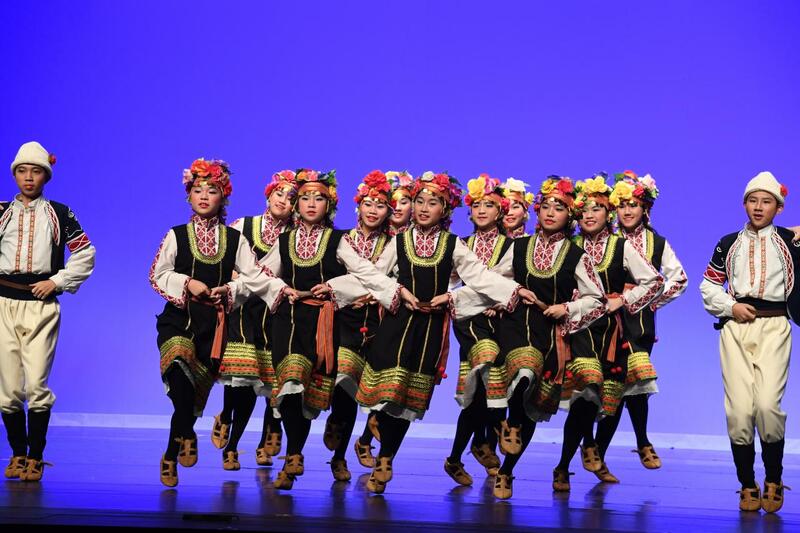 For their great efforts, the dance was awarded the Honours Award and the Choreography Award. 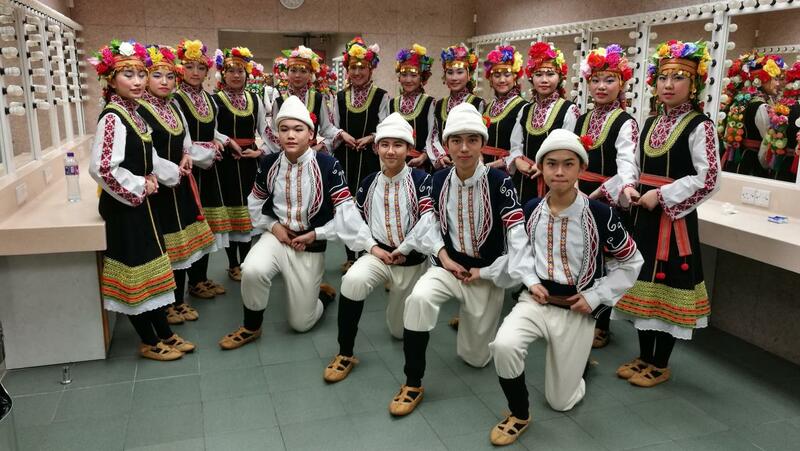 The team is going to perform the dance in the Winner’s Performances category at Shatin Town Hall in May. 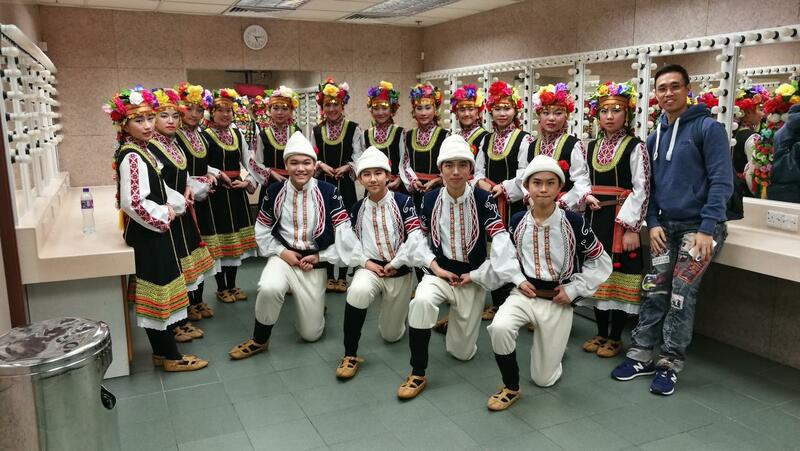 A special thanks should also be given to Mr. Abraham Lui, Ms. Wong Man Sze and Ms. Chau Sau Ying for their dedication and contributions to the team.